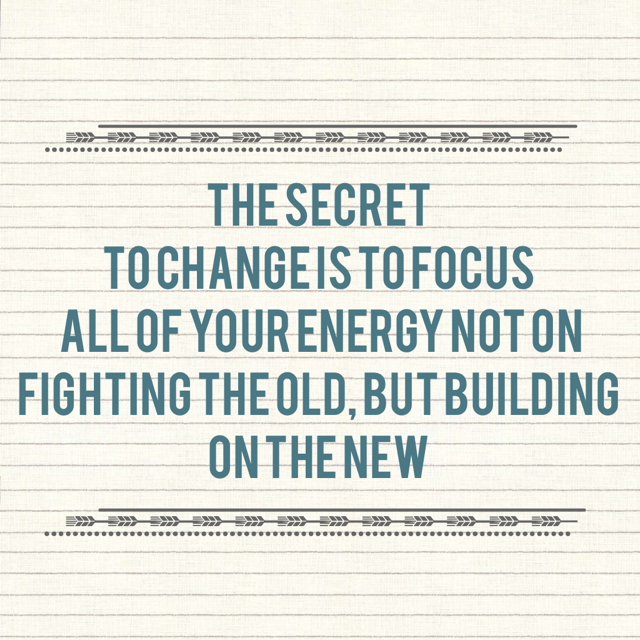 If you are trying to make a change focus on the new outcomes rather than old habits. Devote your energy into creating new lifestyle changes that will better yourself or other the people around you. It’s Monday make it happen! Also! We have another post coming out later today so don’t forget to check it out later. Have a wonderful day everyone!